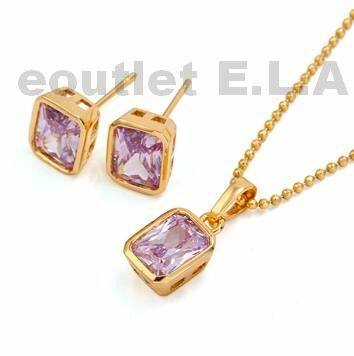 Fashion Matching Sets - eoutlet E.L.A - Buy Tactical Gear, Airsoft, Hunting Military Outdoor Equipment, Gold, Diamond Rings, Jewellery and more. 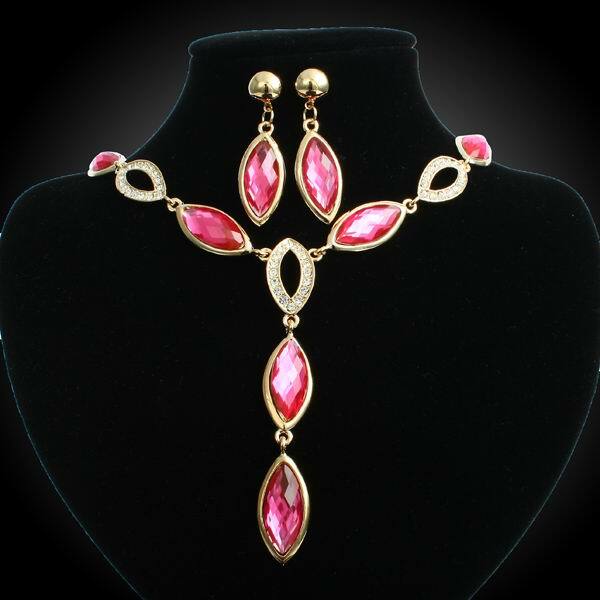 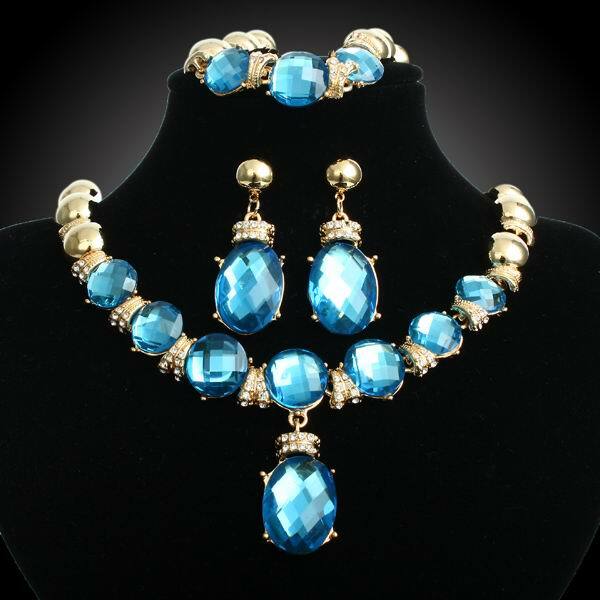 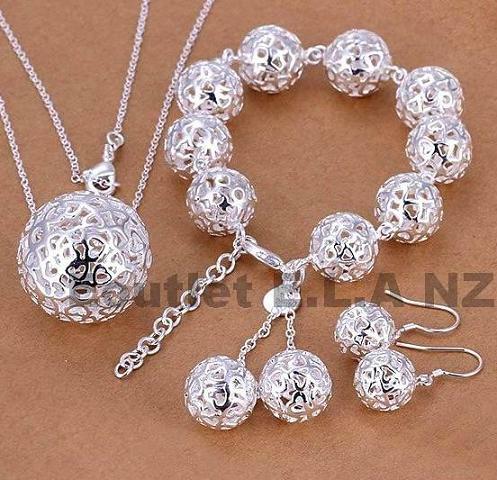 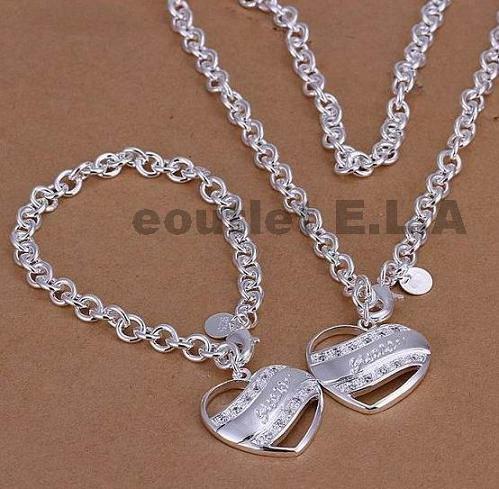 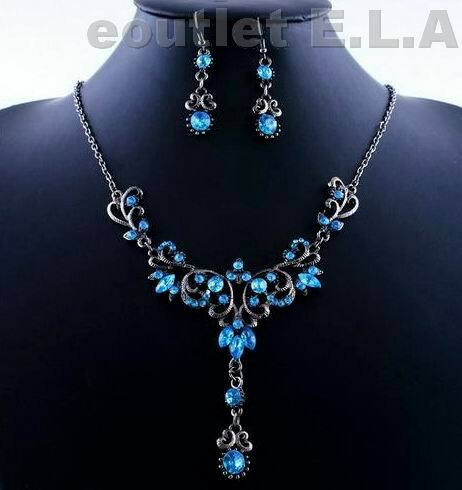 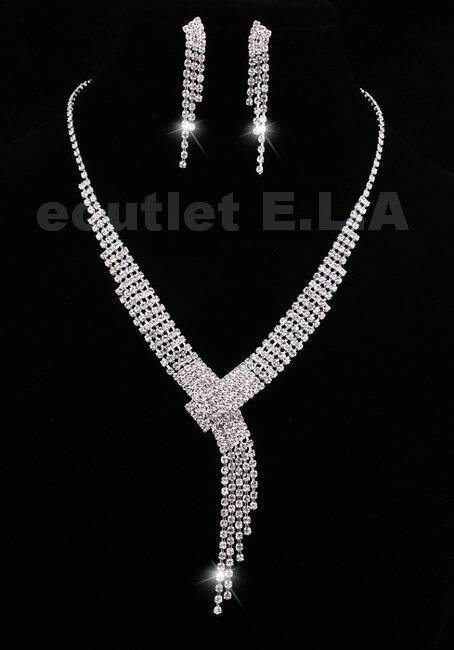 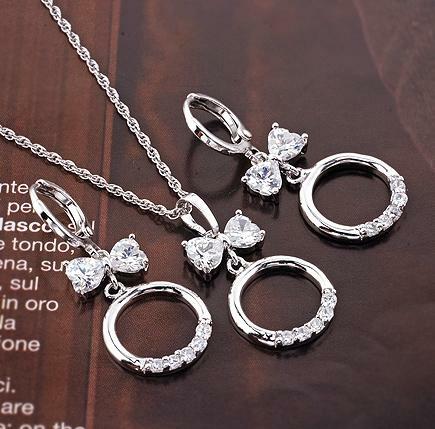 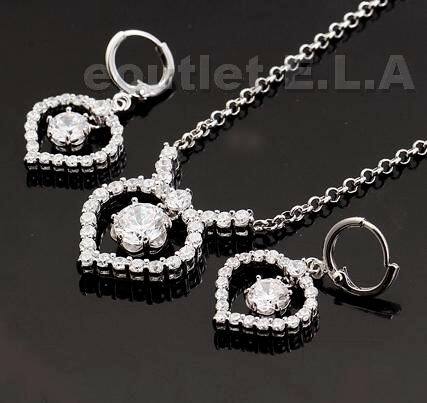 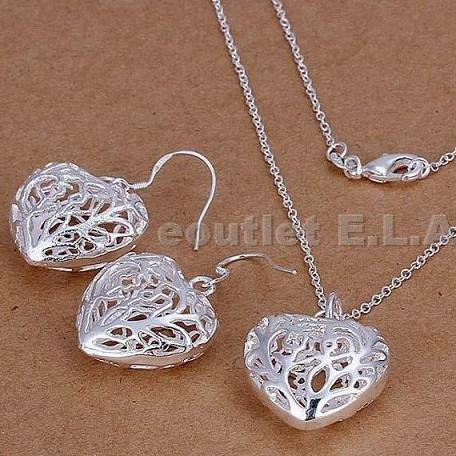 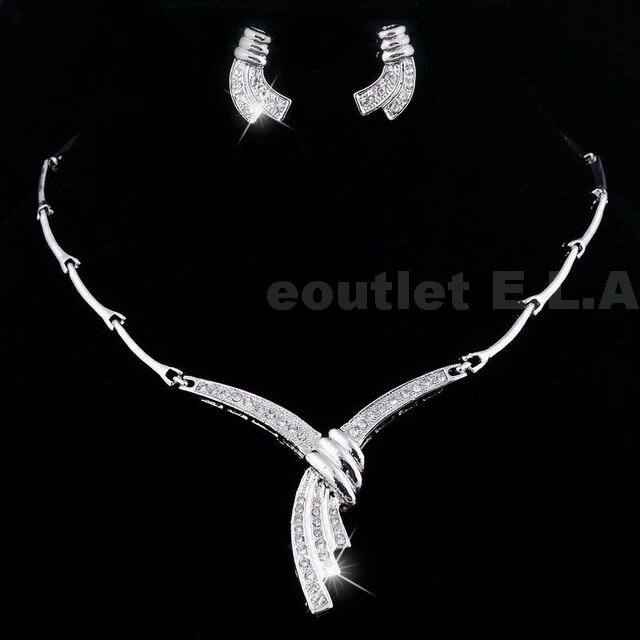 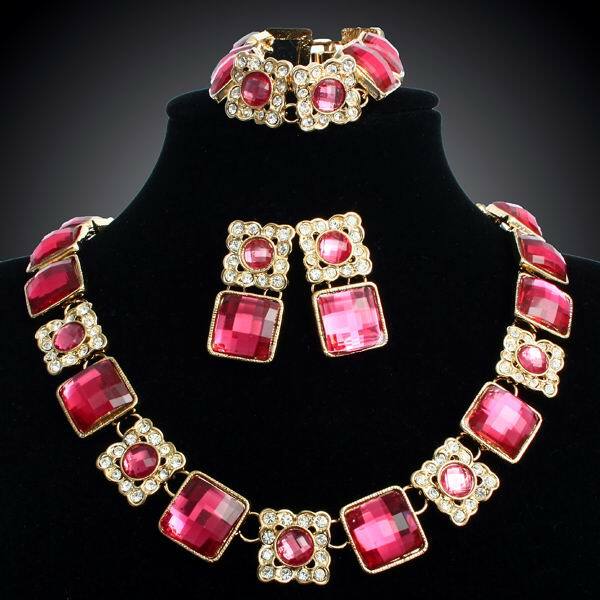 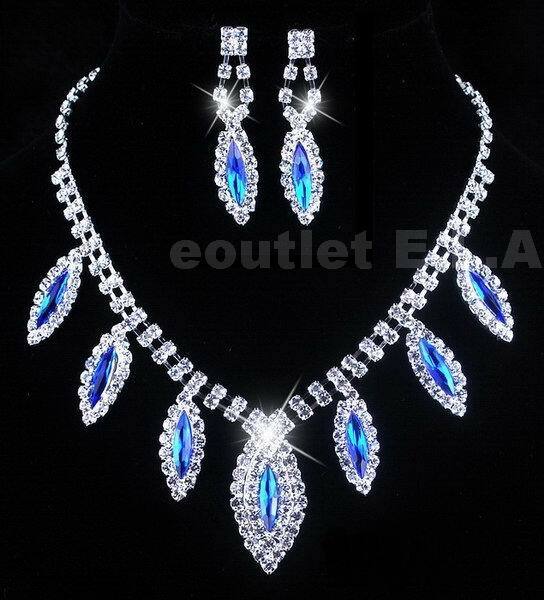 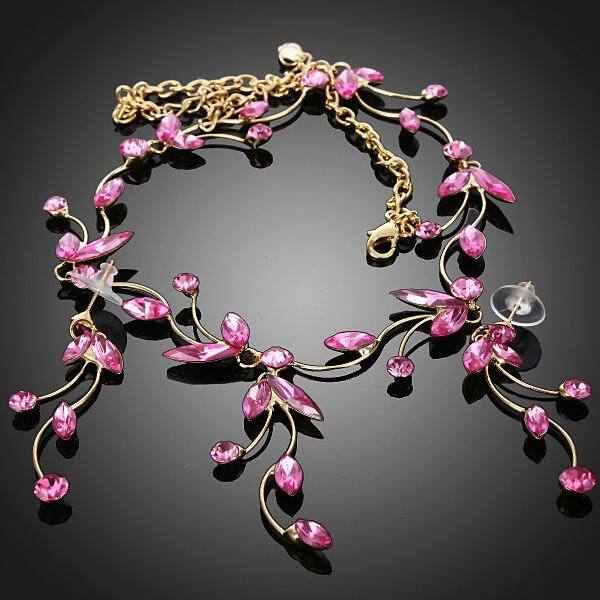 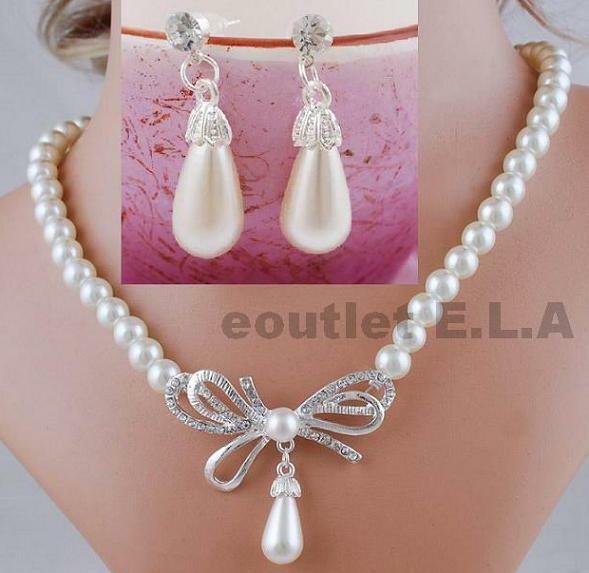 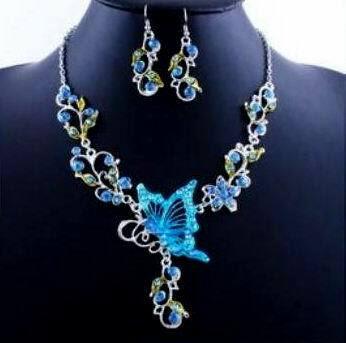 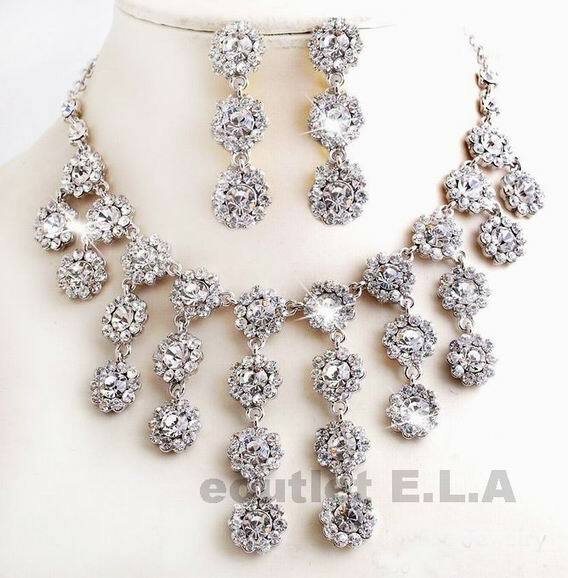 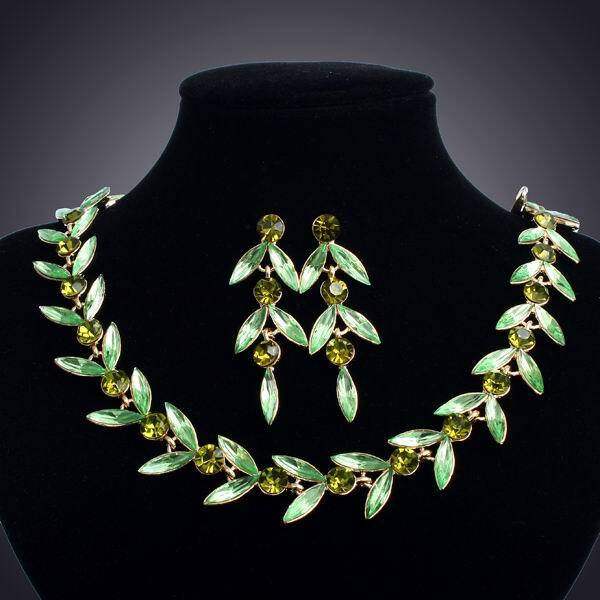 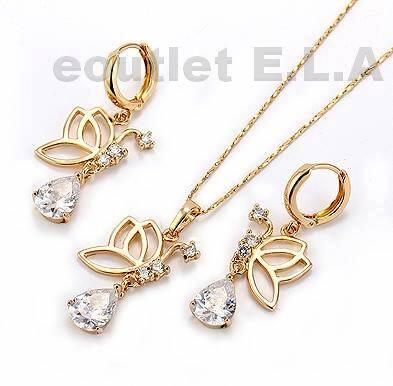 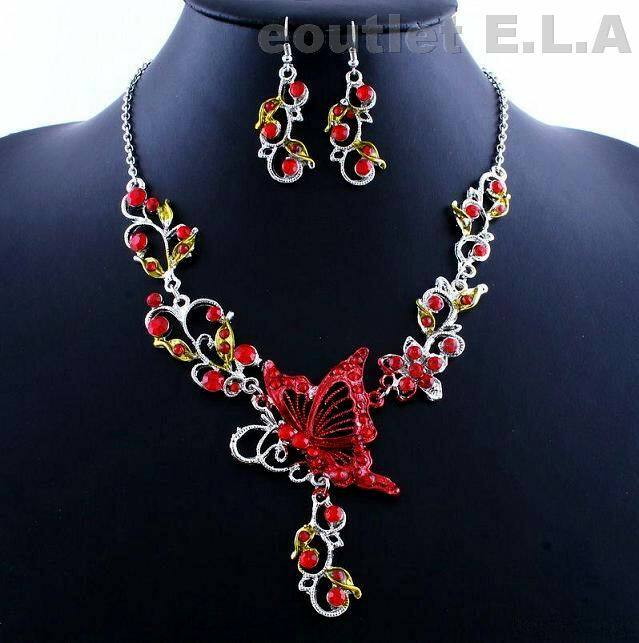 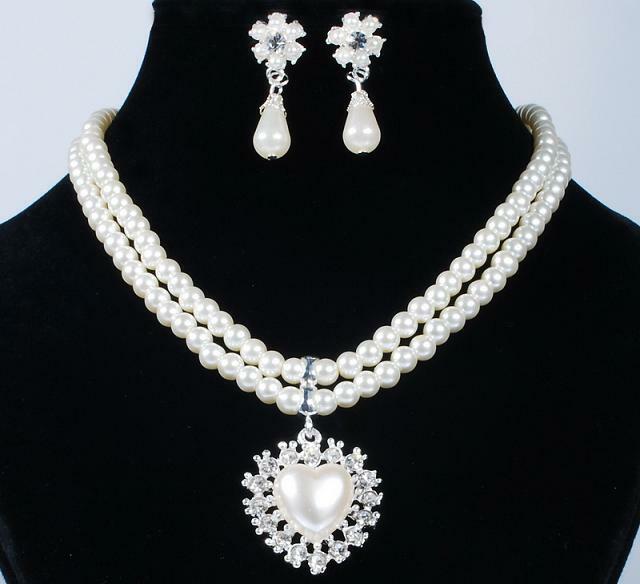 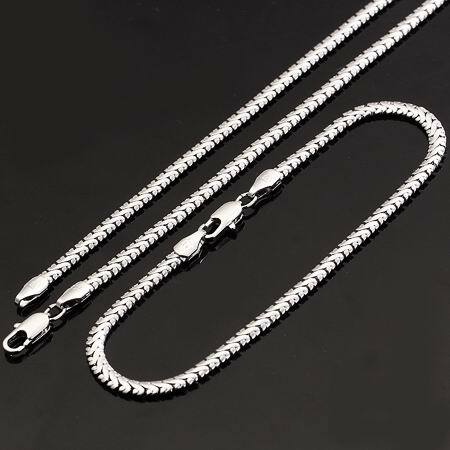 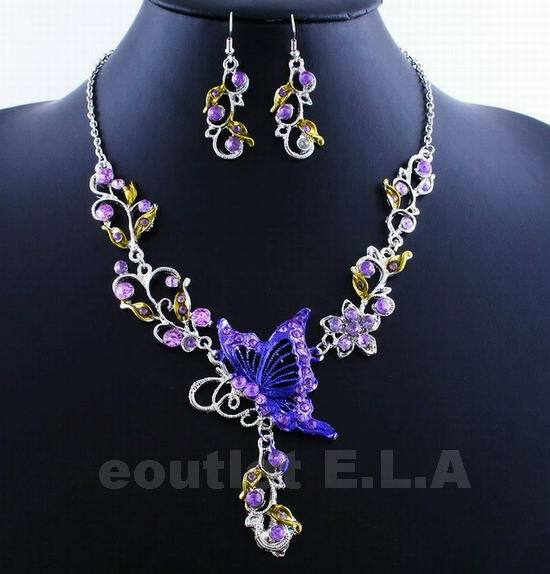 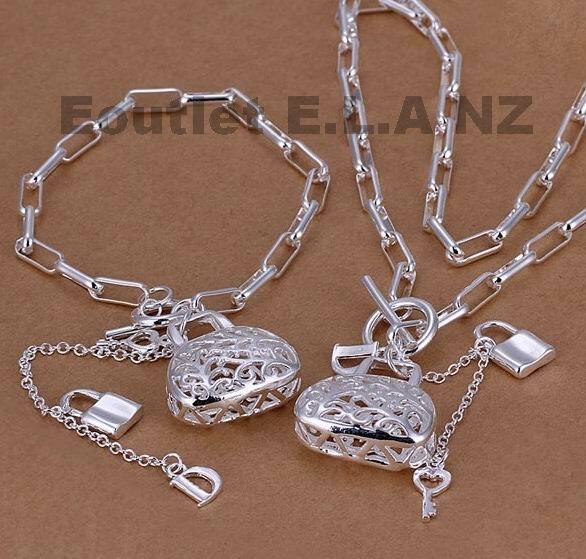 Fashion Matching Sets, High quality Gold plated or coated Matching sets. 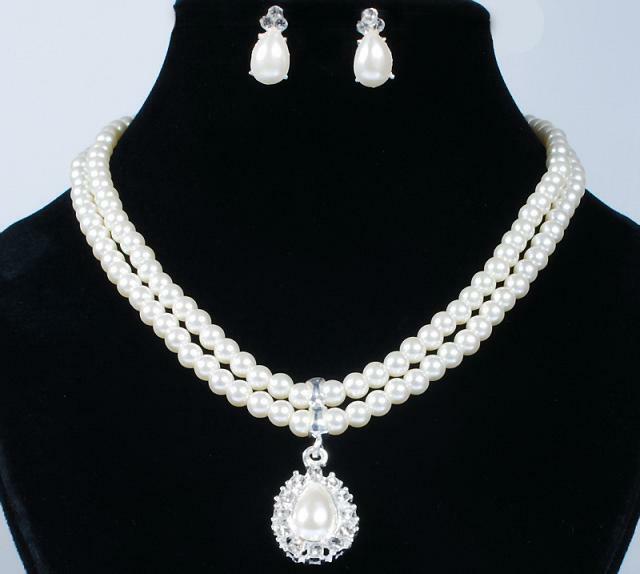 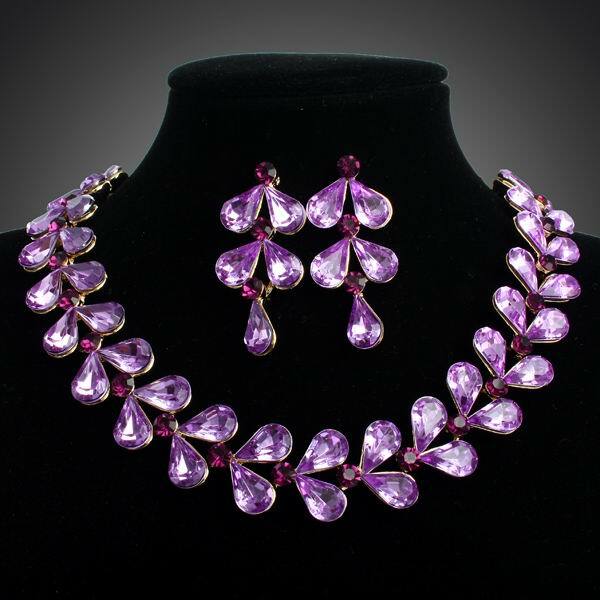 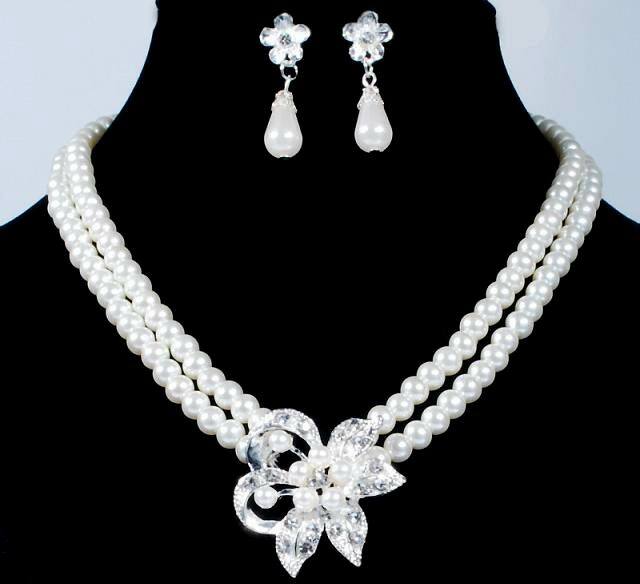 Use of Genuine Swarovski crystal stones, created gemstone and CZ stones or faux pearls.